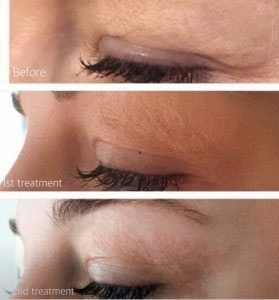 The Plasma BT device uses advanced atmospheric pressure plasma technology to deliver a wide range of bespoke skin treatments. 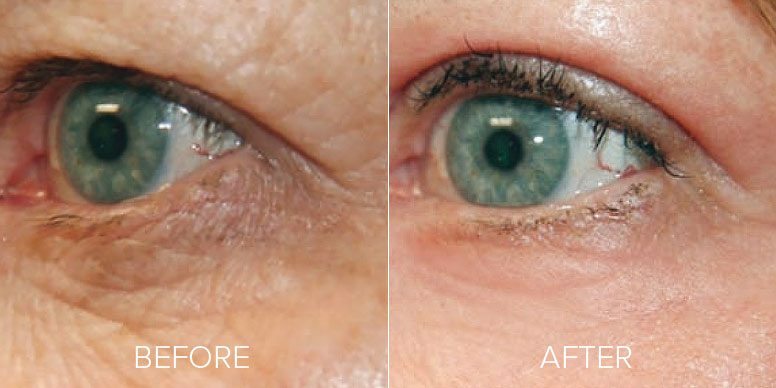 – improve eye-bags and eyelids with a result akin to surgery but involving NO surgical incisions. No scalpel, no general anaesthetic, no hospital stay. 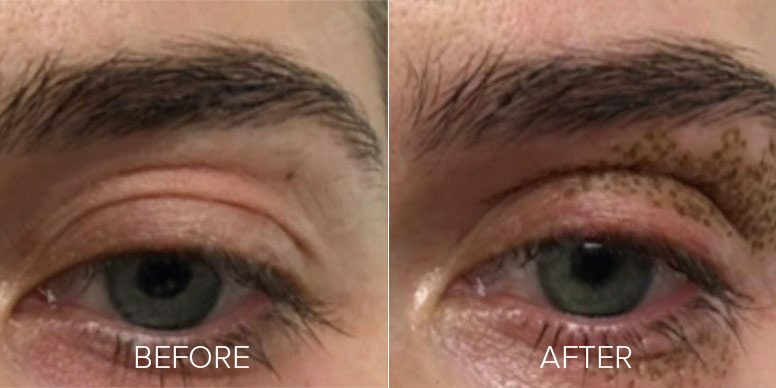 This treatment has revolutionised the way Aesthetic Physicians are able to rejuvenate the delicate eye area, removing excess skin and safely tightening. Some local anaesthetic gel is applied, then the plasma used in the area of concern. There will be some swelling for a few days with the Plasma surgical eyelid treatments, and small brown scabs will form. Eyelid results can be seen 1-2 weeks after swelling has subsided. Skin tightening takes 3-6 weeks for full collagen induction. A second treatment may be needed for optimal results. Results are long term and comparable to surgical results. Pricing can be found under ‘Other medi treatments’ on the medi treatment pricing page. 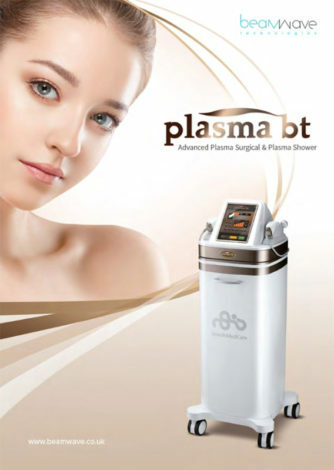 Book a Plasma BT l treatment now and experience the latest innovation in skin treatments.